In 1917, two cousins painted fairies onto paper boards, strung them of trees, and photographed themselves mingling with the “fairies.” Named for their town, the “Cottingley Fairies” pictures were a sensation. The hoax fooled the likes of Sir Arthur Conan Doyle. Doyle was a strong proponent of spiritualism and used the photographs to illustrate his belief in fairies. Shucks. Who doesn’t want to believe in fairies? 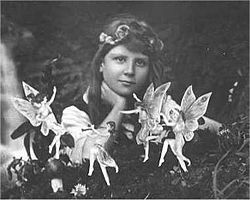 Interest in the “Cottingley Fairies” dwindled by 1921; however, the girls remained adamant that the images were real until 1983—some 60 years after their publication. 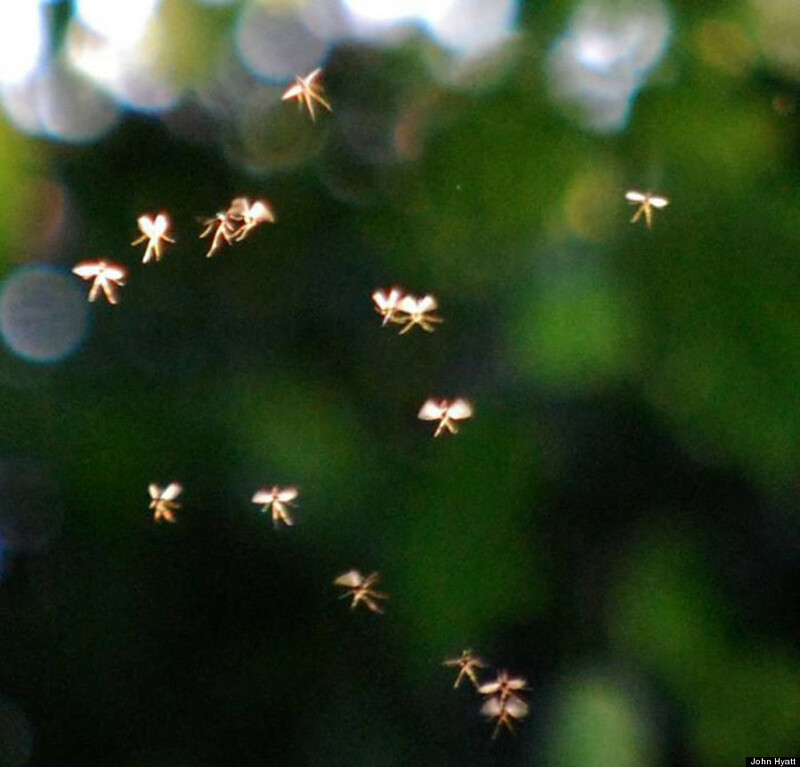 And now it seems that another Brit has photographed a new crop of fairies. 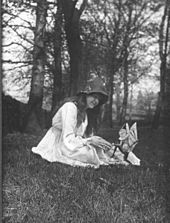 Entitled “Rossendale Fairies” (a take on the Cottingley location from 1917), Hyatt’s photographs are currently on display in England. But what about fairies? Are they only seen on the British Isles? Seems the petite creatures are mainly found in Iceland, Ireland, Norway, and Scotland. Great Britain also has some sightings. Not all fairies were nice. In some cultures, people believed that fairies swapped sickly fairy babies with healthy human babies—the changeling belief. This belief was popularized by the 1895 murder case where a husband killed his wife, Bridget Cleary, thinking that she was a changeling brought to him by the fairy people. Michael Cleary was found guilty of manslaughter and served 15 years in prison. After his release, Michael eventually immigrated to Canada. The Irish children’s rhyme asks: Are you a witch, or are you a fairy. Or are you the wife of Michael Cleary? Creepy. Almost as creepy as the children’s song in The Birds. I’ll save that commentary for another blog.